for $75,000. The lot size is 5.67 Acre(s). 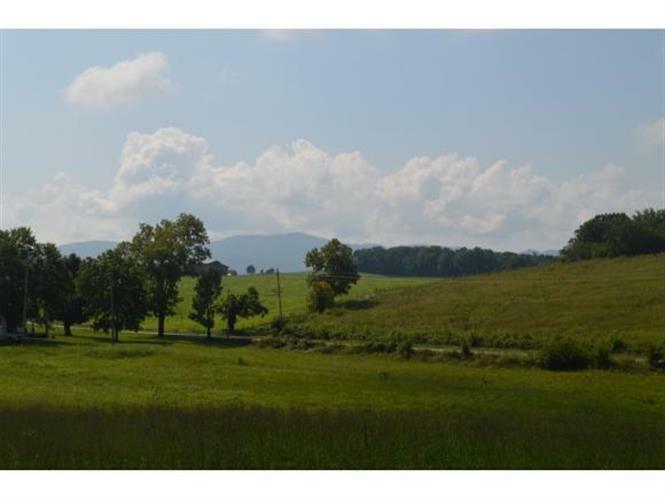 If your looking for a great place to build a home with gorgeous mountain views or have your own mini farm, then this is one you will want to look at! 5.67 acres with a large barn and small shed that is perfect for your animals and equipment storage. Plenty of road frontage along West Allens Bridge and Waddell-Love rd. There is also development possibilities. Restricted to protect your investment. No junkyards, no commercial chicken houses, no mobile homes, and site built only with a minimum of 1200 finished square feet.Buyer or buyers agent to verify exact measurements.